There is more to women than you can see. 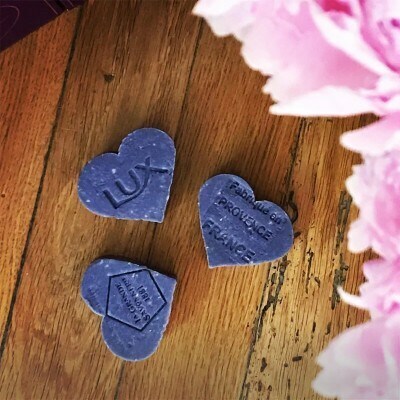 Beyond being just a pretty face, they have many unseen sides, just like our LUX® fine fragrance skin treats. 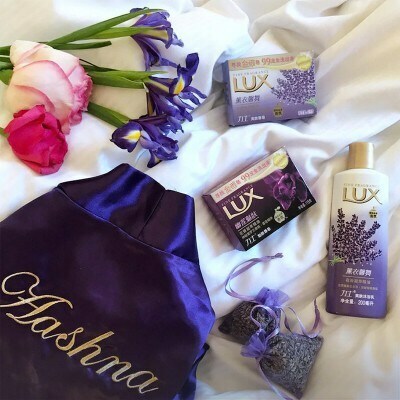 LUX ® has been bringing the best of beauty and the pleasure that comes with it to women around the world. We inspire women to embrace their femininity and express their beauty beyond appearances. From the start, LUX® has been among the first to use Hollywood stars in our advertising. Since 1925, we have been embraced by iconic stars, and by all women who take strides forward while embracing their femininity. Be inspired by stories from our LUX® brand ambassadors. We’ve been working with the world’s best perfumers to create fine fragrance skin treats for you to enjoy. Transform your daily shower into an indulgent one that will make you feel special every day. 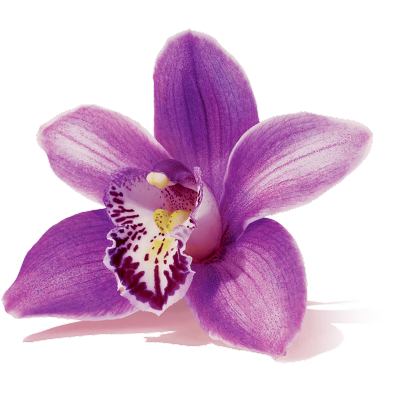 LUX® believes in safeguarding the future of the perfume industry. We have partnered with the International Perfume Museum in Grasse, by sponsoring a beautiful jasmine garden in its magnificent gardens.